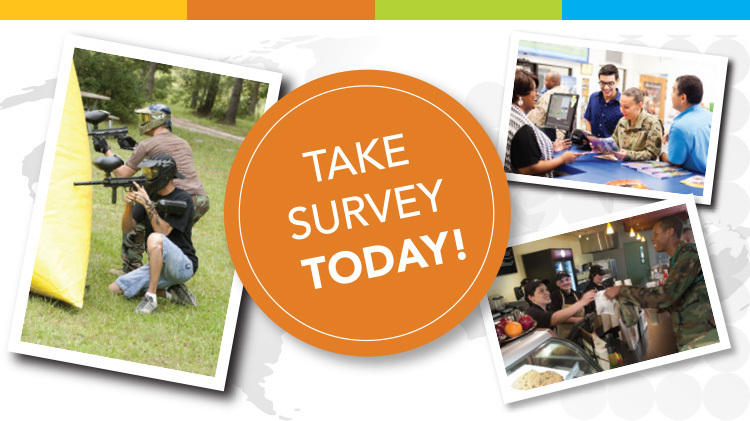 We need your help to improve our facilities, events and programs here at Fort Gordon MWR. Tell us what you would like to see and what you would like to improve in our offerings. Whether it is positive or negative let us know, please use constructive criticism and provide ideas about how you think we could fix a problem. We look forward to hearing from everyone. The results of this survey will be used to help us plan to best meet the future needs of Soldiers and their families. The survey is being conducted by the CFI Group, a research company based in Michigan. Your responses will remain completely anonymous. No information that can identify you personally will be associated with your responses or provided to the Army. We hope this will allow you to be completely candid in your responses. The survey should take you about 10-15 minutes to complete.